Topic 3 [00:02.75]My View on Postgraduate Craze [00:06.28]For many college students, [00:08.10]at the beginning of each fall semester, [00:11.11]they will repeatedly be haunted by pamphlet ad distributors [00:15.78]employed by various postgraduate tutoring schools. [00:20.04]Those postgraduate tutoring ads are indicative [00:23.58]of the popularity of college students applying to [00:27.25]take the entrance examination for postgraduates. [00:31.56] Undoubtedly, these postgraduate applicants have many concerns. [00:37.43]Firstly,due to the petition in the job market, [00:41.92]many college graduates believe postgraduate degree holders [00:46.46]will have petitive edge in the job market. [00:50.51]Secondly,as many college students are not satisfied [00:54.51]with their current degree education, [00:57.19]they want to pursue their studies in prestigious universities. 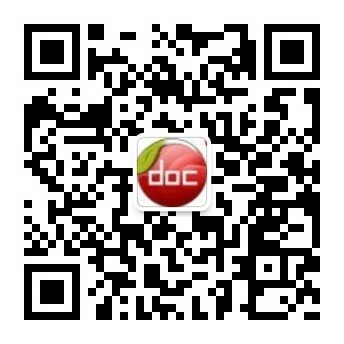 [01:02.09]In addition,many white collar w 内容来自淘豆网www.taodocs.com转载请标明出处. postgraduate research supervision an ‘a..